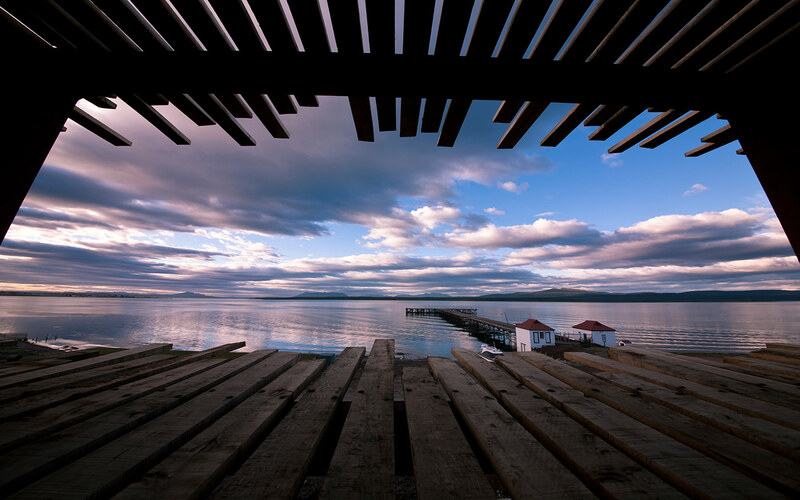 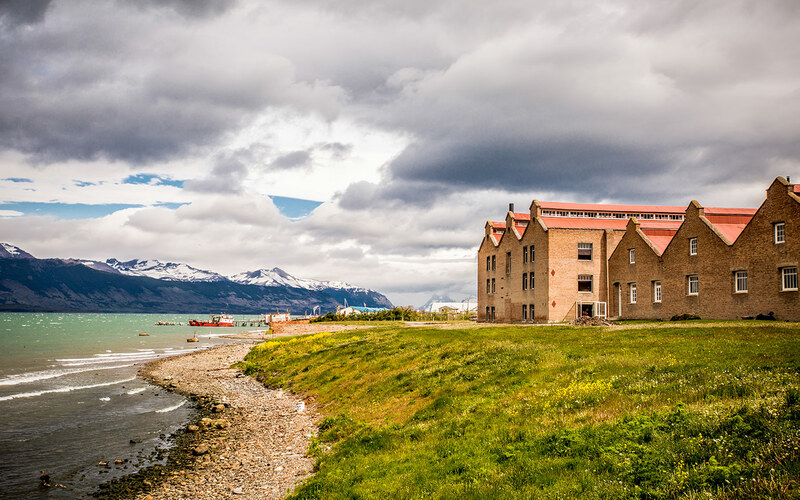 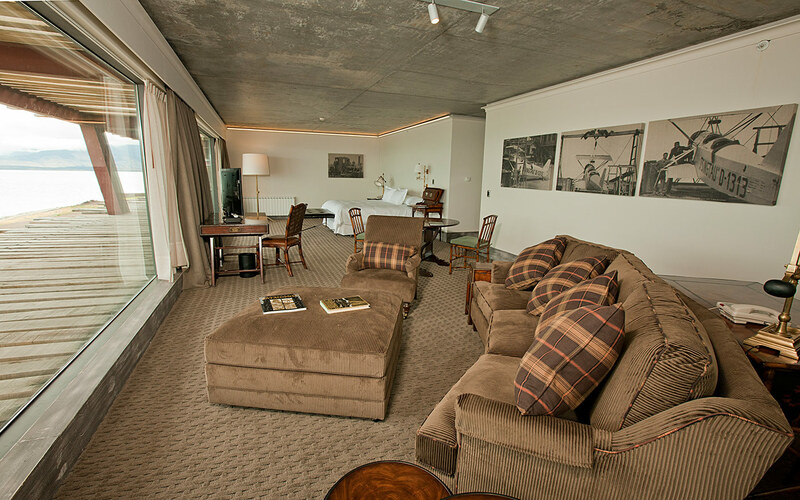 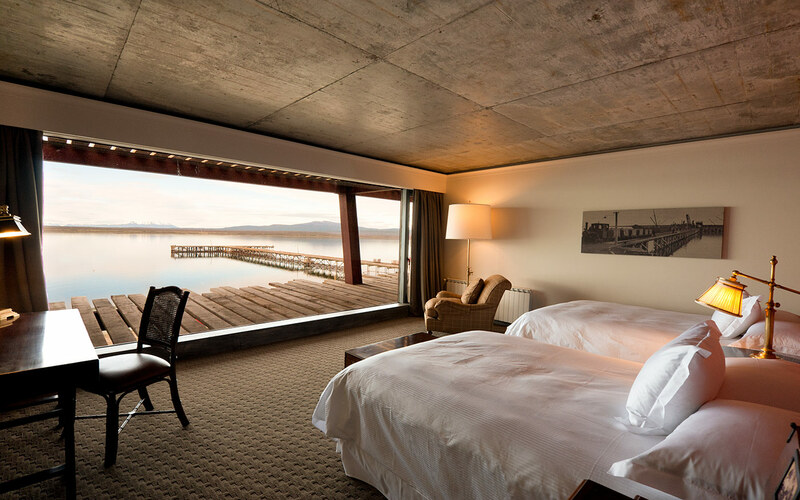 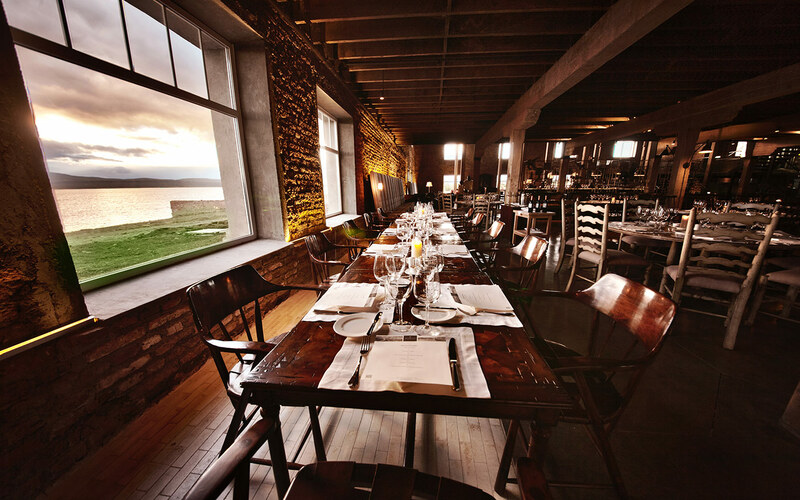 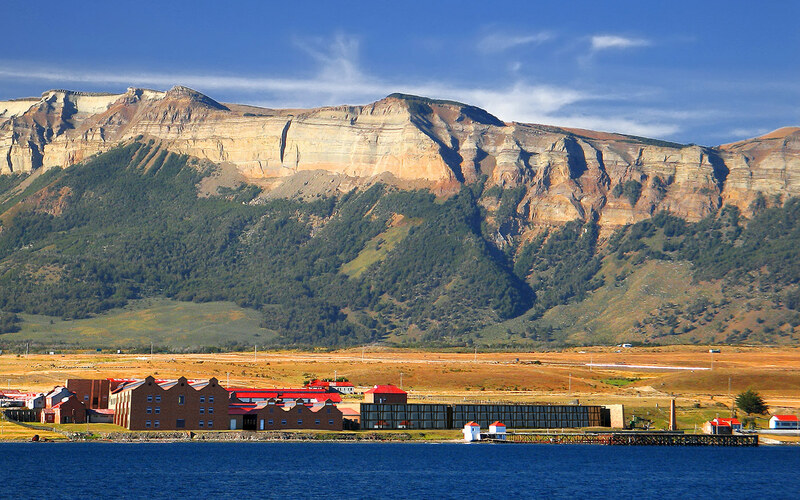 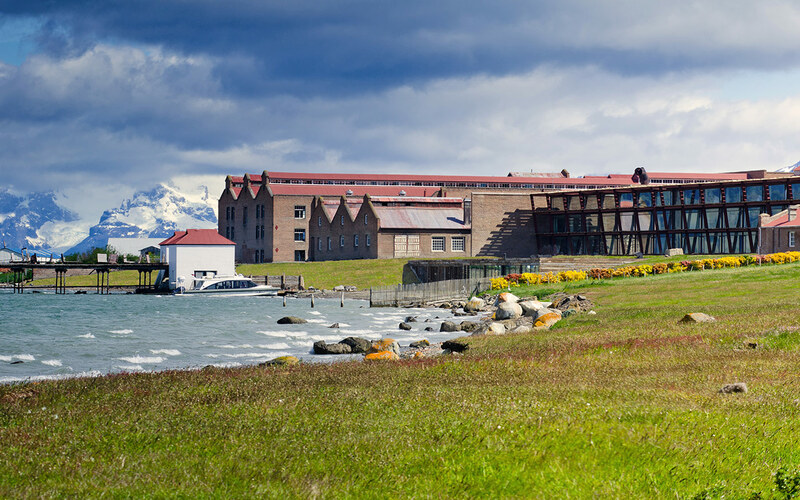 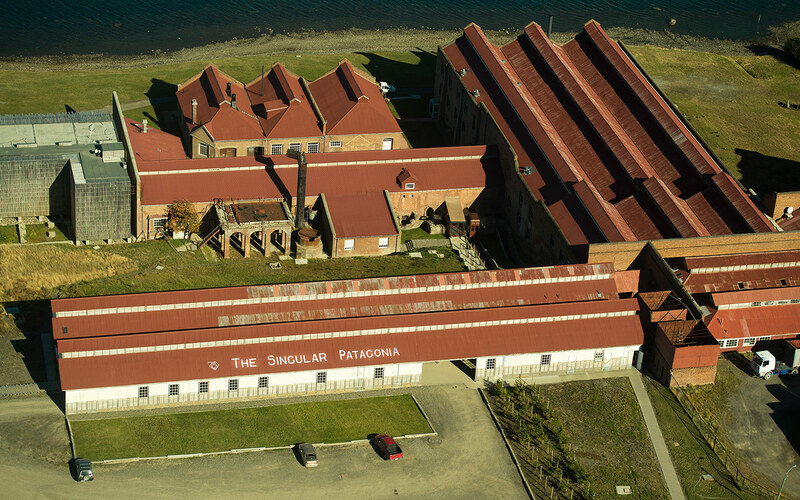 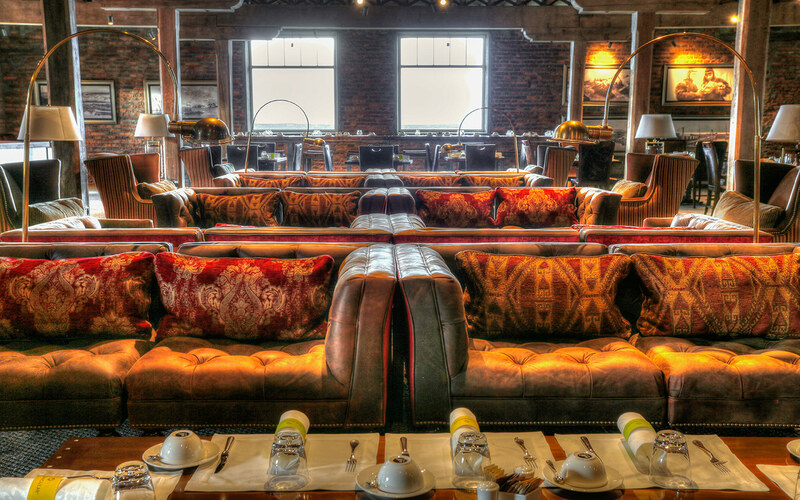 Located on the outskirts of Puerto Bories in the Chilean city of Puerto Natales, is a five-star luxury hotel in Patagonia. 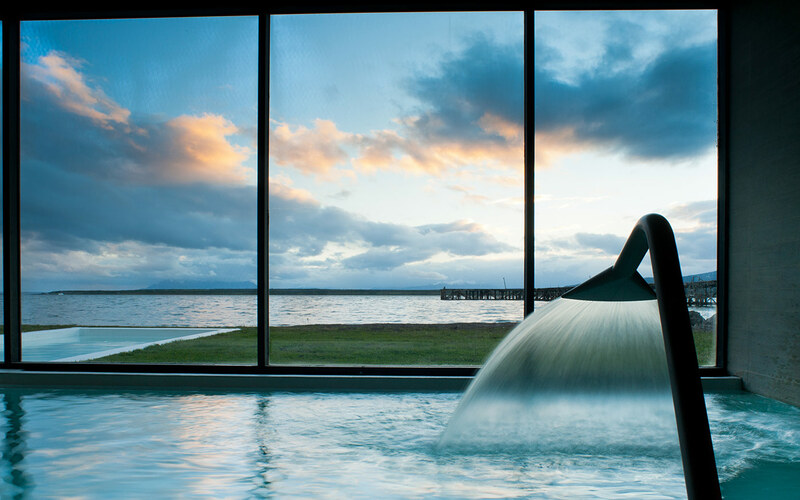 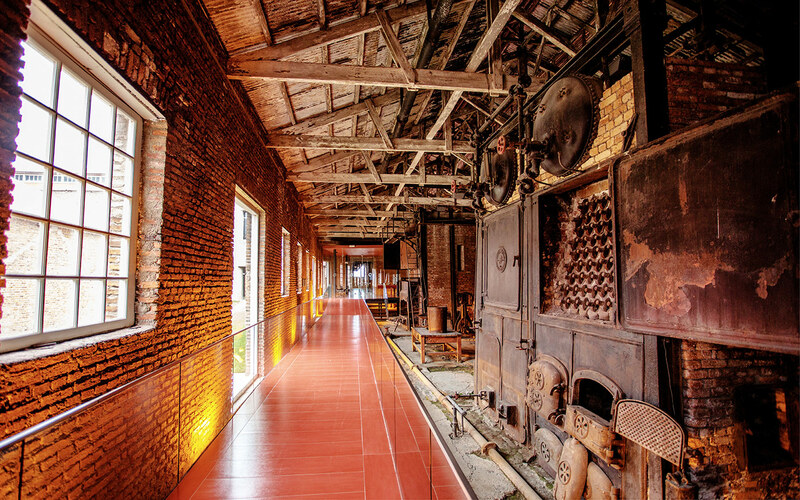 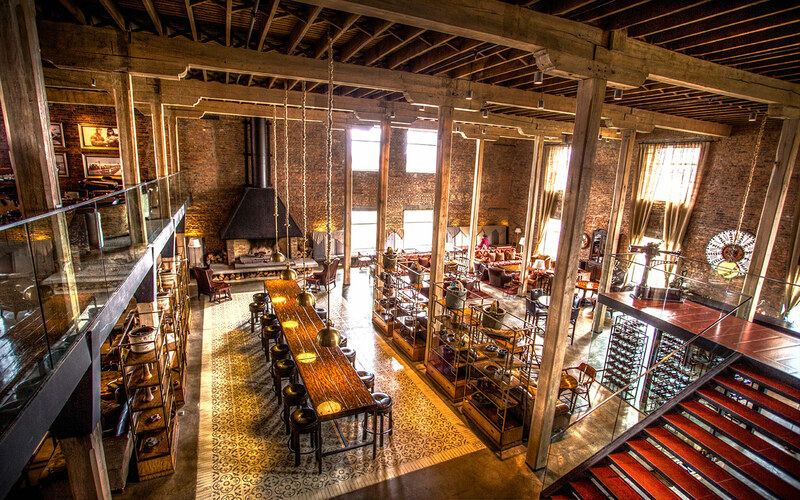 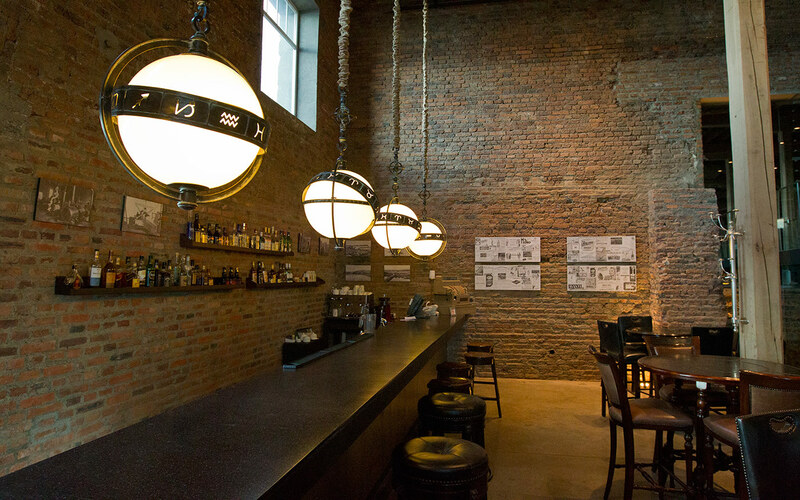 The former home of Frigorifico Bories, a cold storage plant built in the early XXth century, The Singular has been transformed into a hotel unlike any other. 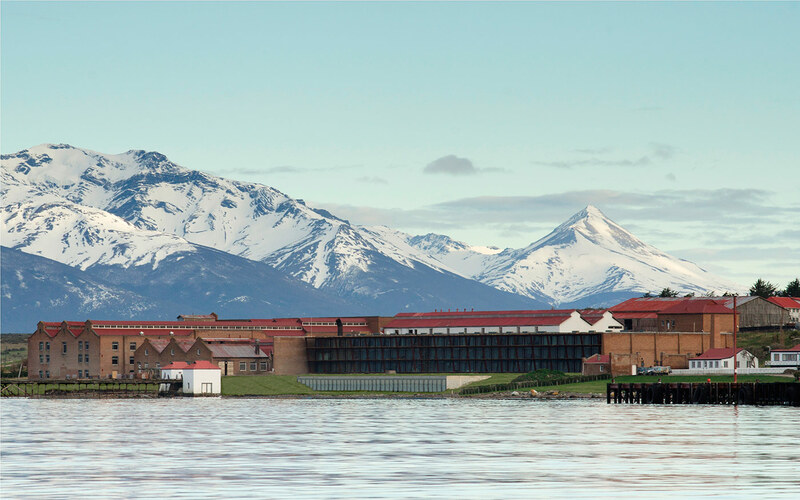 The hotel complex has a restaurant, a bar, a private collection, a dock (the starting point of the nautical expeditions), and a Spa&Wellnes heated pool.